Home \ Tag "Gamania Digital Entertainment"
Free To Play MMORPG Divina To Launch Today! 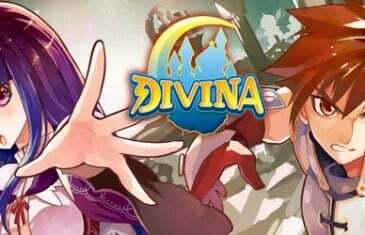 Gamania Digital Entertainment today announced that after successful open beta testing, Divina is now ready to launch. 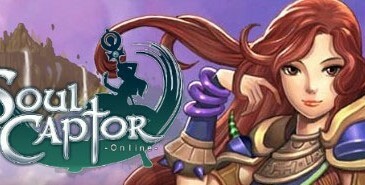 The free-to-play 3D MMORPG is scheduled to go commercial at 3:00PM PDT with a full Cash Shop available for players. Gamania Digital Entertainment is thrilled to open Closed Beta Testing for its new higly anticipated free to play MMORPG Soul Captor. MMO Attack brings you a first impressions video of Soul Captor, a free to play MMORPG from Gamania Digital Entertainment .